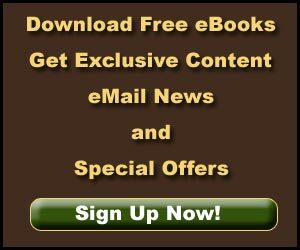 Phantom Ship - Explore! 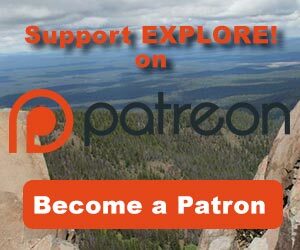 Phantom Ship - Explore! Rising from the waters of Oregon’s Crater Lake is what early explorers described as a ship – a mysterious ship – a Phantom Ship. This rock formation seems to float upon the deep blue waters of the lake, truly evoking the image of a ship. The Phantom Ship began to form 400,000 years ago from an early volcano that predated the formation of Mt. Mazama. The earth split, lava poured forth and built a mountain. Another fissure broke the earth’s crust and again lava flowed to eventually form Mt. Mazama atop the earlier volcano. Then, only 7,700 years ago, a massive eruption blew huge amounts of dust, gas, ash, pumice and cinders from the top of Mt. Mazama. The cloud reached an estimated 45,000 feet high. Twelve cubic miles of debris escaped the mountain and spread as far as Montana and Alberta, Canada. Then, the hollow, cracked cone of a mountain collapsed leaving a crater and a few remaining rock formations that were strong enough to survive the massive explosion. As the second act in the drama, another volcano began to arise from the floor of what once was the majestic Mt. Mazama. The final act played out over nearly a millennium as the crater slowly filled with water to form Crater Lake. The new volcano became Wizard Island and the last visible remnant of the ancient volcano became Phantom Ship. Looking beneath the surface reveals a ridge that extends from the crater wall, under water, then back up to display Phantom Ship. The ridge then slips back under water. The ridge is made up of the oldest rock visible in the area – a black andesite estimated at 400,000 years old. The ship is about 300 feet long and 50 feet wide, at its widest point. The tallest spire stands about 170 feet above the water. The best land-based views are from Phantom Ship Overlook and Sun Notch, both on the southeast side of the caldera. 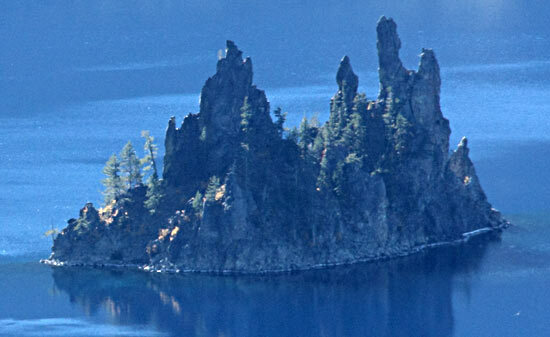 For a close-up view, take the Crater Lake Boat Tour from the foot of the Cleetwood Cove Trail. 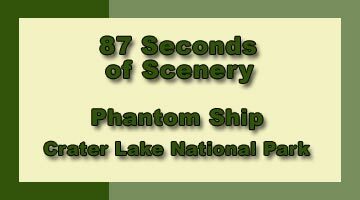 The two-hour tour circles the lake passing by Phantom Ship. 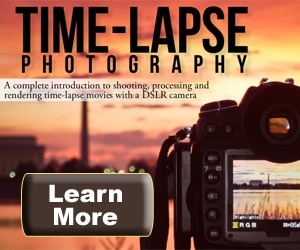 The video uses time-lapse photography to dramatize the changing light and moving waves so that it seems that the Phantom Ship is sailing merrily along. A larger version of the Phantom Ship video may be found on YouTube. All text, photography and video was produced by Jerry Haugen, Pathfinder and ©2014 Global Creations LLC, All Rights Reserved. 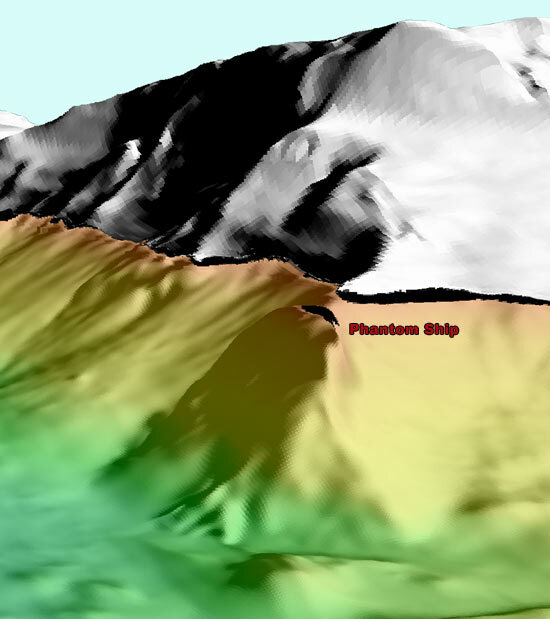 The graphic showing the above and below water topography of the Phantom Ship area is courtesy of the United States Geological Survey.